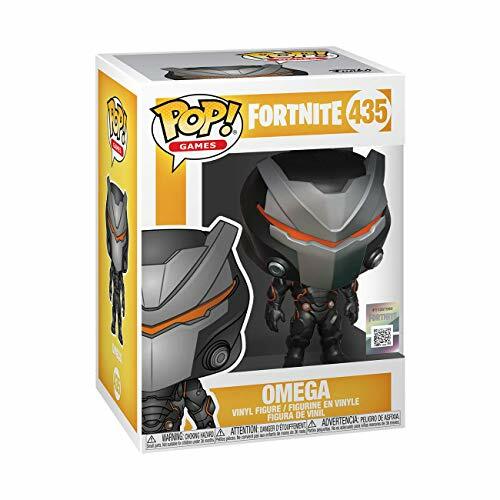 From the gaming and pop culture phenomenon Fortnite, Omega, as a stylized Pop! 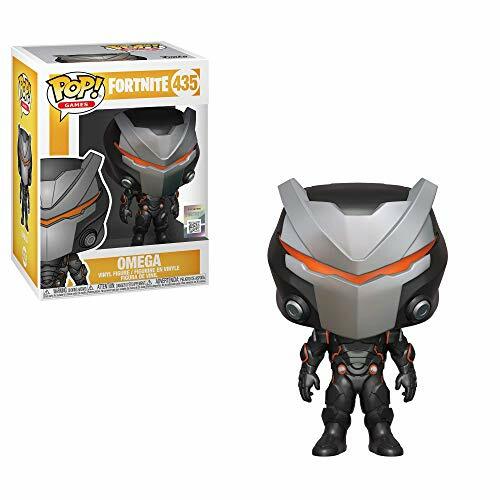 From the gaming and pop culture phenomenon Fortnite, Omega, as a stylized Pop! vinyl from Funko! Figure stands 3 3/4 inches and comes in a window display box. 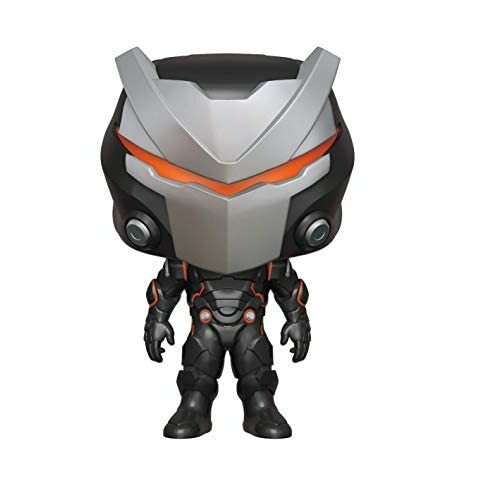 Check out the other Fortnite figures from Funko! Collect them all!